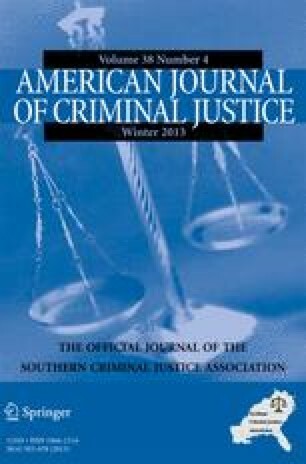 While a recent analysis of unionization among Florida county sheriff deputies was informative, that study failed to provide a comprehensive picture of all law enforcement unionization activity in that state. More specifically, county sheriff offices account for only 20 % of all local law enforcement agencies in the state, represent approximately half the sworn personnel in Florida, and have only been engaged in collective bargaining for the past ten years. As a result, the present study incorporates municipal police agencies, a hitherto neglected portion of the Florida law enforcement community, in an effort to gain a fuller understanding of how unionization influences salaries and other job conditions. The results underscore the importance of adopting a broader orientation to understand the progression of collective bargaining objectives. The authors would like to extend their appreciation to the anonymous reviewers for their intriguing comments that forced us to grapple with several interesting issues and refine our focus. The analysis and conclusions in this article are those of the authors and do not necessarily represent the views of FHFA or the United States.